Marco Sassòli, a citizen of Switzerland and Italy, is professor of international law at the Faculty of Law of the University of Geneva. From 2001-2003, he has been professor of international law at the Université du Québec à Montreal, Canada, where he remains associate professor. He is commissioner and alternate member of the Executive Committee of the International Commission of Jurists (ICJ). Marco Sassòli graduated as doctor of laws at the University of Basel (Switzerland) and was admitted to the Swiss bar. 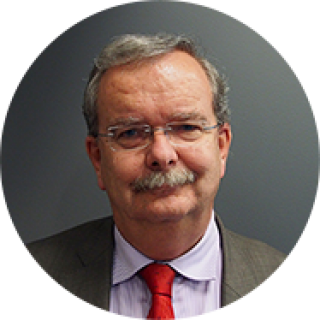 He has worked from 1985-1997 for the International Committee of the Red Cross (ICRC) at the headquarters, inter alia as Deputy Head of its Legal Division, and in conflict areas, in particular the Middle East and the Balkans. 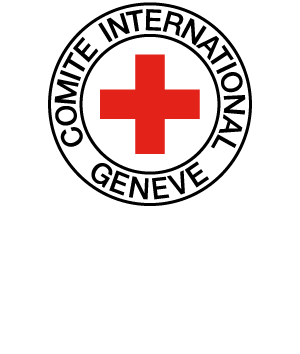 During a sabbatical leave in 2011, he joined again the ICRC, as legal adviser to its delegation in Islamabad. He has also served as registrar at the Swiss Supreme Court, and from 2004-2013 as chair of the board of Geneva Call, an NGO engaging non-State armed actors to respect humanitarian rules. He has published on international humanitarian law, human rights law, international criminal law, the sources of international law and the responsibility of states and non-state actors.